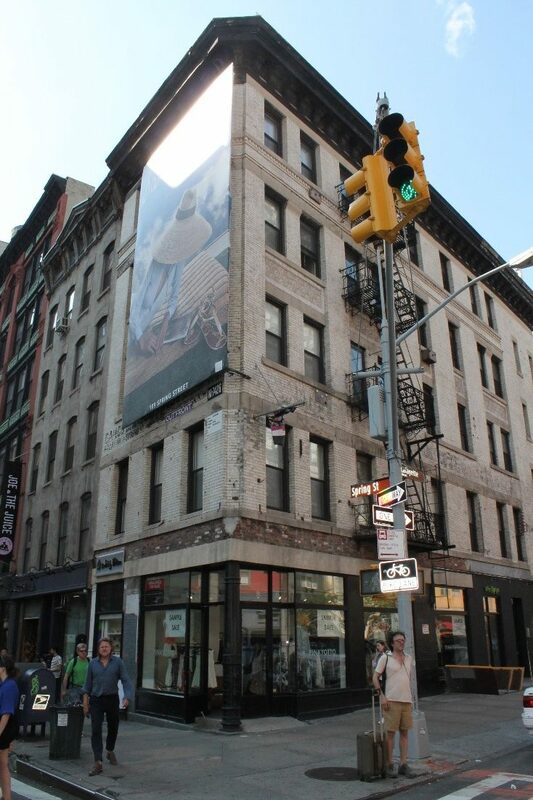 63 Spring Street on the Northwest corner of Spring & Lafayette is in a desirable Lower Manhattan neighborhood with incredibly high foot traffic, and has undergone a $3M + renovation. 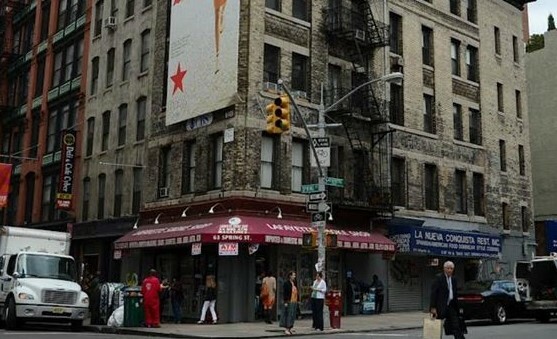 Upon purchasing the property, it consisted of a Bodega, Mexican Restaurant and several live/work residential units. After an extensive redevelopment, which included a full gut renovation of the entire property, the property is currently leased to Baked By Melissa, and four high end residential units. Construction included a new facade, grade A appliances throughout the building, central heating and cooling, sprinklers and a new roof.